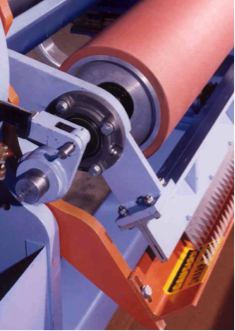 Part 1 offered an overview and introduction to the blog series, as well as the holding of the roll while unwinding. 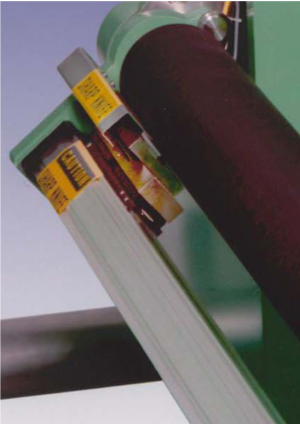 Part 2 discussed tension control of the unwinding material. Part 3 went through the guiding of the web as it exits the unwind and how the expiring roll’s web will be spliced to the beginning of the new roll’s web. Part 4 will continue with a consideration of how the expiring roll’s web will be cut and the number of unwind positions. Part 5 will wrap the series up, finishing with a comparison of roll to roll versus continuous unwinding, and then offer a brief Conclusion. For some applications cutting of the web may be a simple task, performed manually by an operator using a handheld knife or scissors. 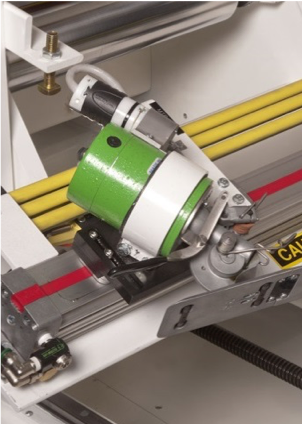 An automated cutting assembly can be integrated into the unwind system. 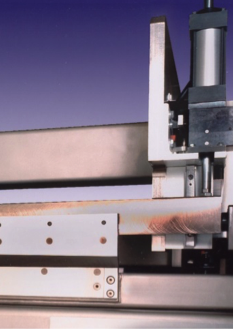 The design of the assembly can vary greatly as shown in the examples below. 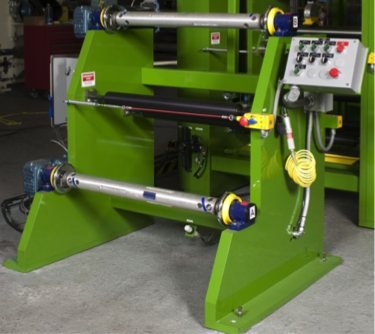 An unwind designed to include two or more assemblies for holding rolls of web material. 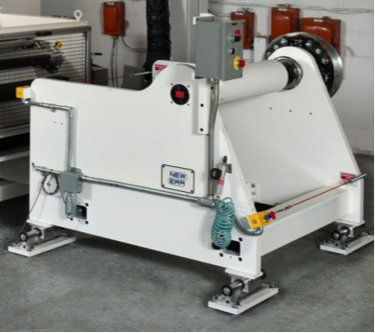 *That concludes part 4 of our 5 part blog series, “Selecting an Unwind and Unwind Splicer System” – click here to read the fifth and final segment, or go back and read part 1 here, part 2 here, or part 3 here!